WochenKlausur, Drug-addicted women, politicians, citizens, journalists, police chiefs and medicine specialist. 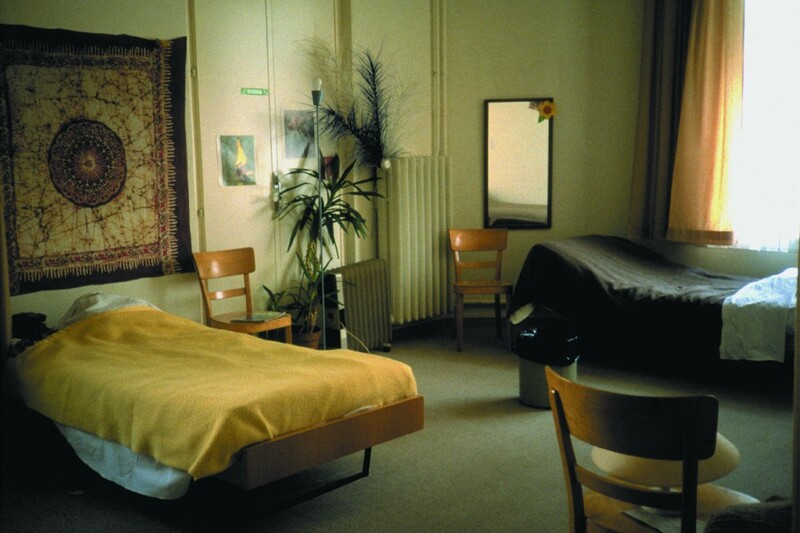 WochenKlausur set up a shelter, a facility closed to men where homeless drug-addicted prostitutes could rest during the day. At the time of the project, election campaigns were underway in Switzerland and relief organizations assisting drug abusers were being attacked by the right-wing parties for being counterproductive to narcotics enforcement. The City reacted with a reduction of social services, particularly for women who prostitute themselves to support their habit. They used an unusual strategy to obtain support for this intervention. Every day, four different experts in the field of drug issues were sent out on Lake Zurich in a boat, where they were able to discuss their views and exchange information without any public exposure. After two weeks a total of almost sixty experts had participated: all of the secretaries of the Swiss political parties, the mayor and four Zurich city councilors, two prosecuting attorneys, the editors in chief of the biggest Swiss newspapers, police chiefs, and specialists from the fields of medicine, prevention and therapy. The plan was discussed with all participants before and after their trip out on the lake. Thus it was possible to secure political and media support for the project. Simultaneously, a suitable house was rented and furnished using the first sponsorsâ€™ donations. They were invited to conduct a project involving drug issues that would underline the institutionâ€™s new philosophy, namely that art should no longer be encapsulated from political reality. 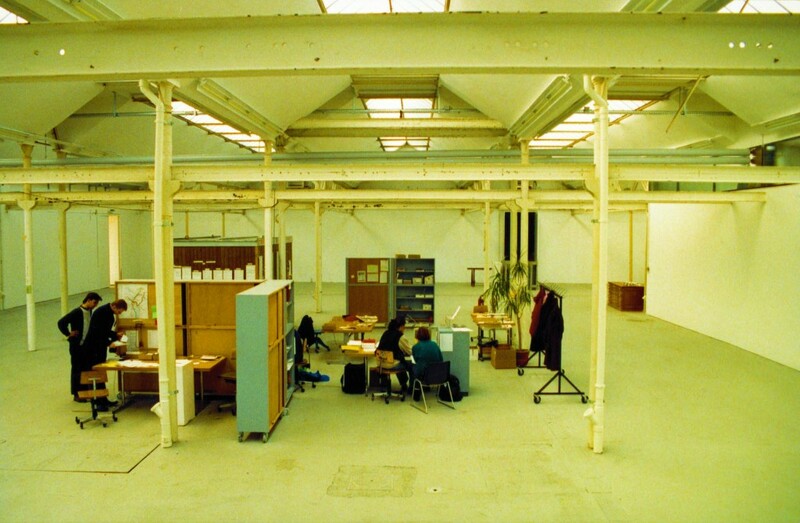 was possible to operate the thirty-bed shelter ZORA for six years, until the City of Zurich cut its funding in the year 2000.